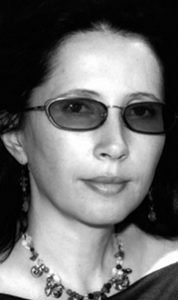 World English rights for Olga Slavnikova’s novel «IMMORTAL» have been sold to Columbia University Press. Award winning translator Marian Schwartz will do the translation. Croatian rights for her novel «2017» have been sold to Sandorf. 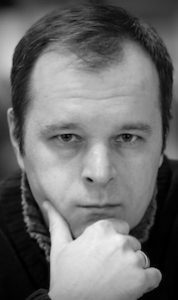 Serbian rights for Roman Senchin’s novel «FLOOD PLAINS» have been sold to Arhipelag.